Just got back from a lovely few days in sunny Somerset, beautiful part of the country - such lovely countryside topped off with staying at a lovely hotel - good food and good company, fab. Back now and trying to catch up - Oysters have sent me a little package and I seem to have missed a deadline for the tag group I'm in - sorry girls - I'm working on it ! 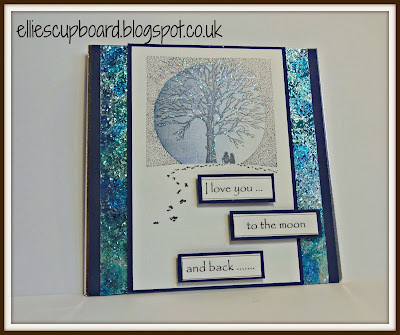 Something else I missed was my GDT on Craft Stamper Mags blog ! This was on top of being picked for a readers slot - see previous post here so you can guess how happy I was being picked twice in quick succession by my favourite magazine. To make these I was sent a set of Visible Image stamps and asked to make 2 related projects. Always great fun to try something different and such a buzz when you see your work pop up on the internet. 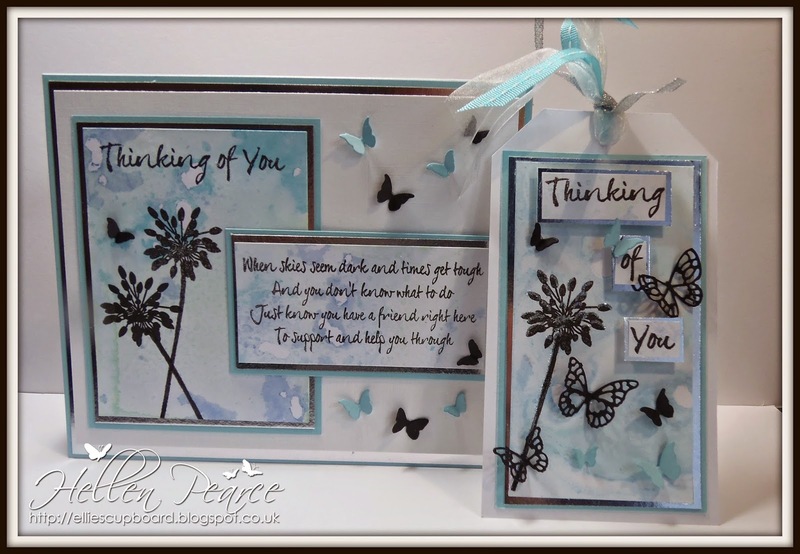 The full article is here in their Stamping Contrast blog post. Well back to reality and I need to get some prep done for the Oysters Summer Madness days next week. Four days (Tuesday - Friday) of fun with different demonstrators turning up on the days with ideas to inspire you in your crafting, Andy Bennet, Karen Clare, Kay Rutter and HoneyDoo Crafts along with Martine, Janet and Tracy from the shop. Why not check out their website - Oyster Stamps - and I hope to see you there if you can make it. 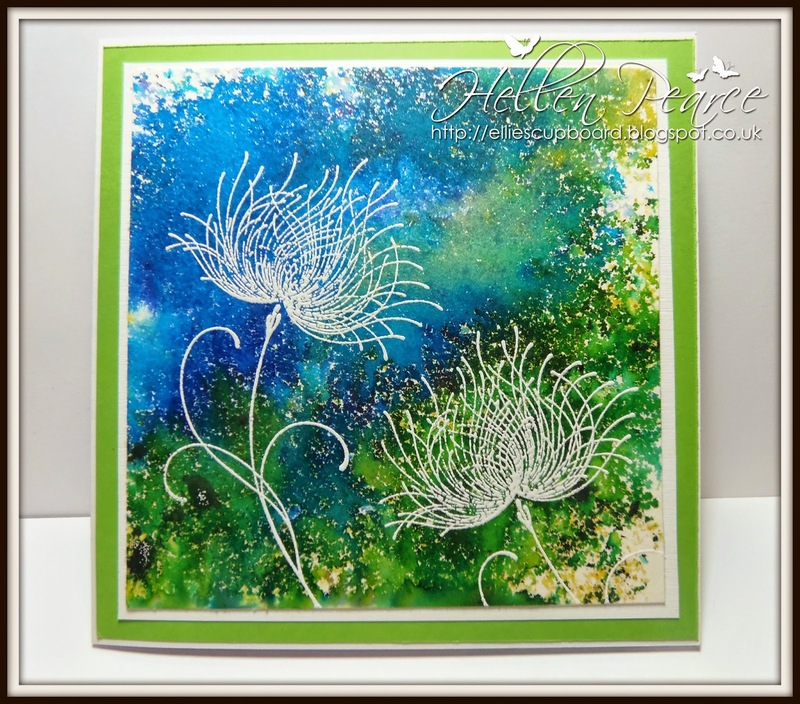 hi Hellen, really beautiful projects, love the colours and gorgeous designs.